The prime objective is the correct development of the horse so that the horse becomes an athlete who is a pleasure to ride, and who works in harmony with the rider. The result of this training is a horse that is calm, supple, loose, balanced, and flexible. The horse is also confident and willing to perform the correct basics with little effort. this equine athlete also demonstrates a calm, confident, attentive attitude and is happy to do his job. 1. 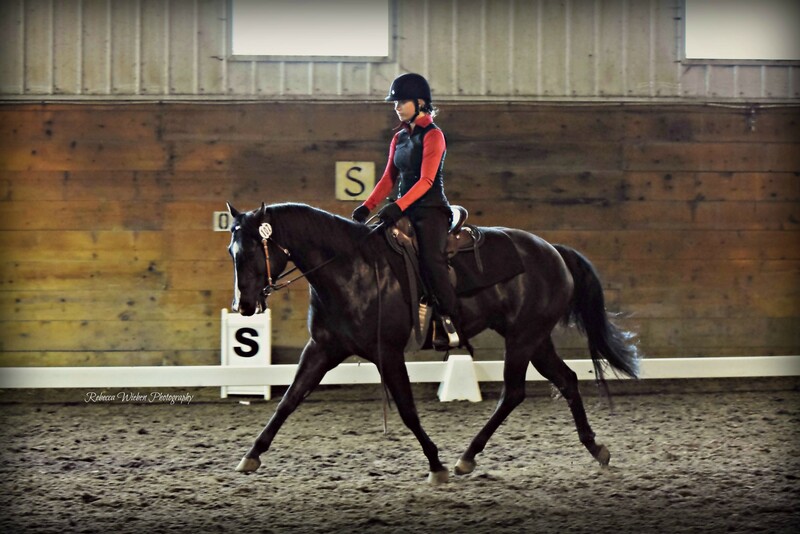 A Western Dressage horse achieves this goal by using the principles of classical dressage training while emphasizing the lightness and harmony with the rider which is a hallmark of a Western Dressage horse. and rhythm, consistent in speed and tempo. The horse presents a balanced appearance. The Western Dressage Association of Southern Alberta is a non-profit organization open to all level of riders, with all breeds of horses. The area covered by the chapter is from Ponoka to the Southern Alberta Border, East to the Saskatchewan Border and West to the BC Border. The President of the Association is Lisa Wieben who has been involved in western dressage in Canada since its start, doing demos, teaching clinics, coaching, and spreading the word about Western Dressage anywhere she can. As a member of the Western Dressage Association of Southern Alberta you will have access to practice days, information sessions, shows, and clinics. We want to keep the FUN in showing and bring new events to our members. Members will receive discounts on events and have the opportunity to compete for year end awards by entering our approved shows. Members are eligible for Year End High Point Awards by submitting 2 scores from WDASA Shows and 1 score from another Alberta show riding a WDAA Test.